If you don’t think it can be done, we can do it. 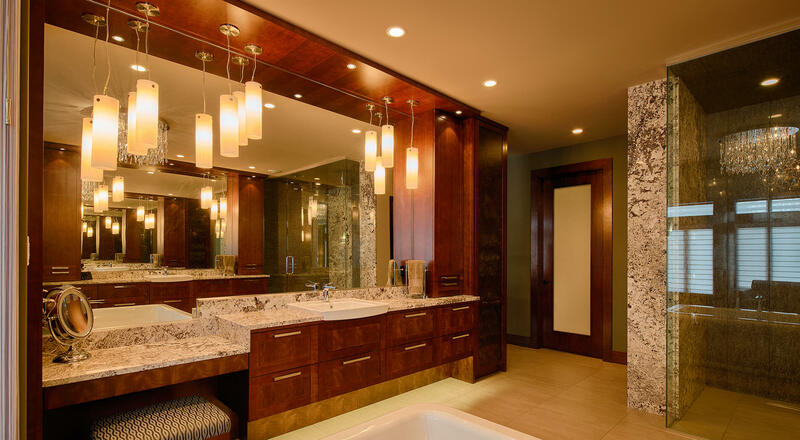 Legacy Originals designs and builds custom cabinetry for every room in your house, including state-of-the-art bathrooms, kitchens and entertainment centres. We bring your vision to life through a close, collaborative process from conceptualization to installation. Whether you are looking for something classic, contemporary or somewhere in between, each piece is uniquely designed to fulfill our client’s needs and aesthetic preferences in a manner that integrates perfectly with its surroundings. 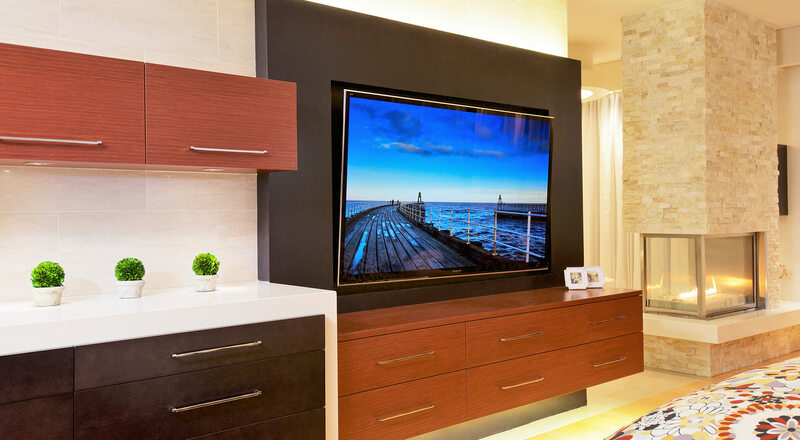 We use only the highest quality materials and finishes to craft one of a kind room-enhancing features – including kitchen cabinets, entertainment units / media centers, wood bathroom vanities, solid wood furniture, bathroom cabinets, linen towers and closets. 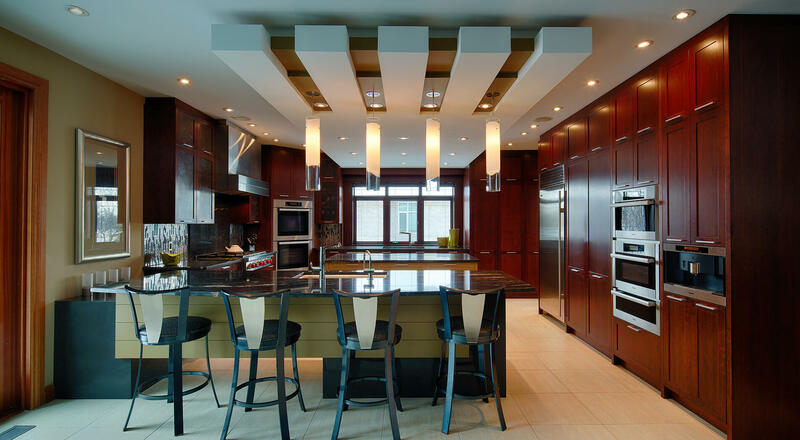 We can provide automation by making use of electrical and mechanical options – making your space more personal, beautiful, functional and efficient. we are proud to be a dealer of Cabico cabinets.